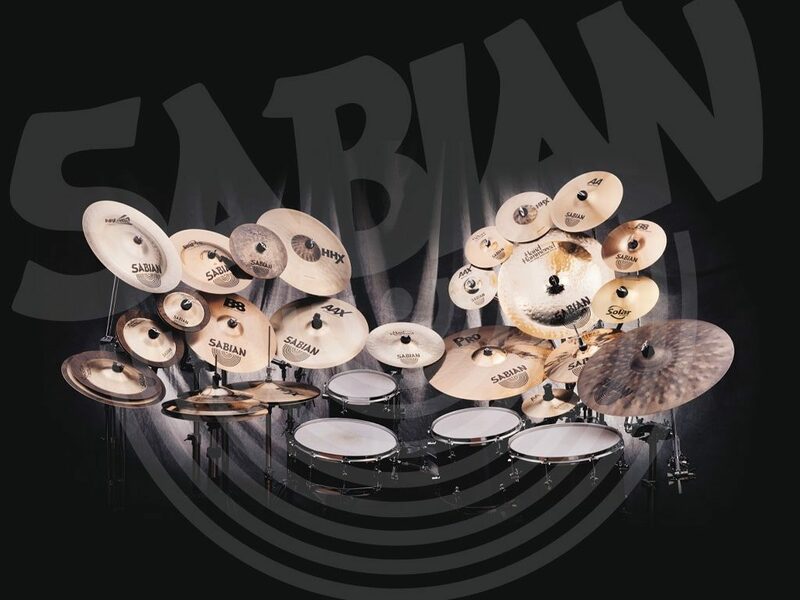 Sabian cymbals are as dynamic and creative as the people that make them – let alone play them! That’s why I play Sabian Cymbals. SABIAN was founded in 1981, when Robert Zildjian – one of the world’s great names in cymbal making came to the conclusion that drummers needed a better choice of cymbals. 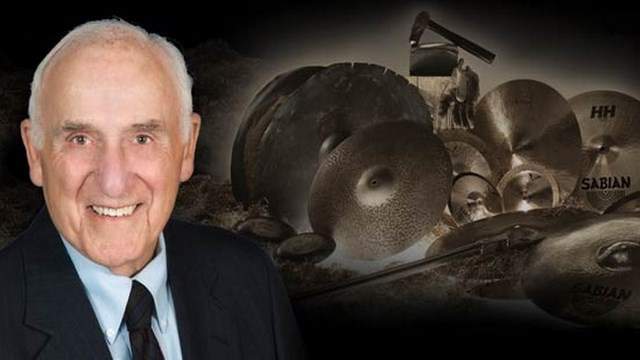 Unsatisfied with the quality, the sound and the very relevance of the cymbals being manufactured at the time, he opened SABIAN in the small eastern Canadian village of Meductic, New Brunswick. Visit Sabian.com to discover the vast range of cymbals and percussion instruments available to you – be sure to listen to sound clips and watch performance video. You will quickly agree that SABIAN innovation is all about creating new sounds that matter to musicians. Like the dark, tonal complexity of an Artisan Ride or the quick, trashy response of an O-Zone Crash. X-Treme Crashes produce raw glassiness, while X-Plosion Crashes delivers with raw power. And these are but a few models. There are hundreds of others, both traditional and innovative, producing vintage and modern sounds for drummers and percussionists from all genres. Robert Zildjian was such a kind man. I didn’t know him particularly well and yet whenever I saw him, he’d spend time with me, tell me stories and ask me about my career. He would also ask me for feedback which I found to be incredible. I was introduced to the Sabian Company in 2004 by Dom Famularo and I began to nurture my relationship with many people at the company. In 2006 I was signed by Andy Zildjian (President of Sabian) at the Musikmesse in Frankfurt. The people at Sabian are wonderful. All of them! They love music, they love the art form and take huge pride in what they do. I am extremely proud to be associated with Sabian and I am incredibly grateful for the support they give me across the world.